The Senate Special Committee has made its heaviest recommendation so far. 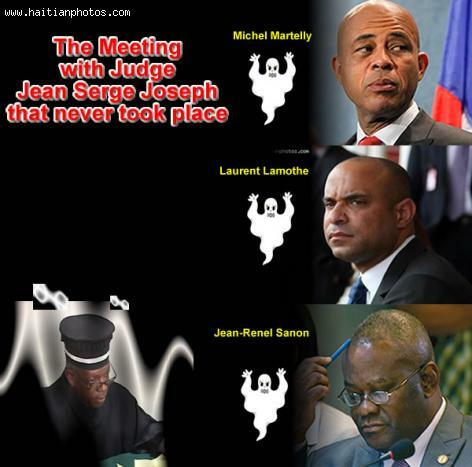 The Committee recommends the indictment of President Michel Martelly, Prime Minister Laurent Lamothe and Minister of Justice Jean-Renel Sanon for having lied to the nation and to the commission. The crisis has reached a new dimension!